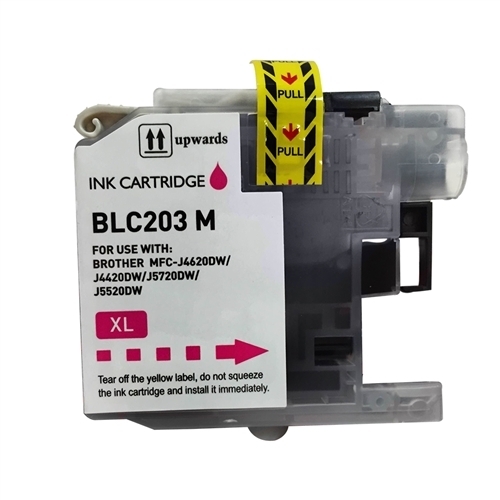 This is a Brother LC203M Compatible High Yield Magenta Ink Cartridge. That's 100% guaranteed to perform as well as the Brother Brand Toner - at a fraction of the cost. Many competitors sell cheap toner - which tend to have a high failure rate and print poorly. 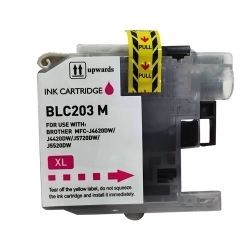 Our Brother LC203M Compatible High Yield Magenta Ink Cartridge is backed by a 100% quality.